We provide various metal finishing options for your products including black oxide finish or high quality powder coat finishes, galvanizing and plating services. We can produce your metal part design out of many different material specifications including: carbon steel, stainless steel, and aluminum alloys of different makes, brass, and much more! We produce quality, accurate metal parts to your specifications with excellent turnaround time. 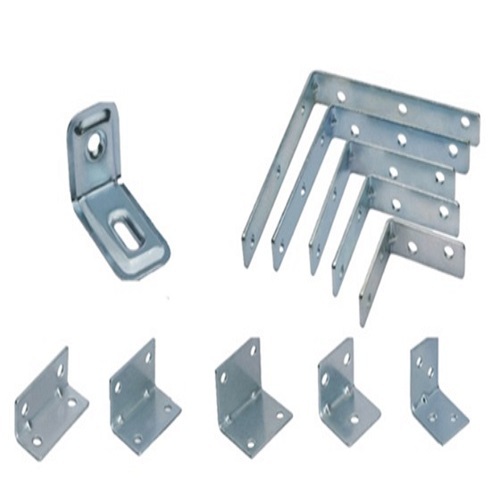 Nanpi Huize Metal offers a full line of standard run bracket designs (including L Brackets, Z Brackets, U Brackets, Hat Brackets, Pan Brackets and Metal Plate) to choose from in our Catalog Section. Should you require a special bracket, we can offer you design assistance to develop the bracket to your special needs. We can provide stamped metal brackets or laser cut metal fabrications. Looking for ideal Metal Customized Bracket Manufacturer & supplier ? We have a wide selection at great prices to help you get creative. All the Standard Shelf Brackets are quality guaranteed. 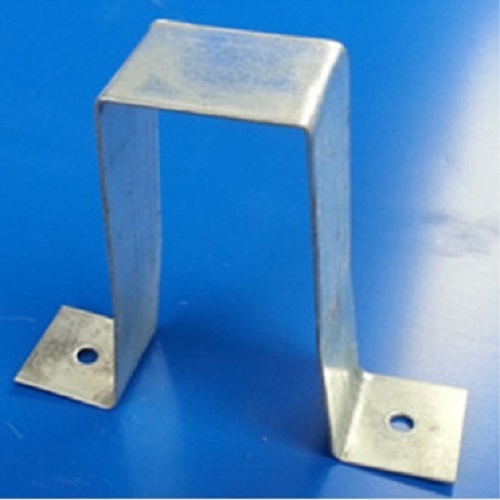 We are China Origin Factory of OEM Stamping Bracket. If you have any question, please feel free to contact us.